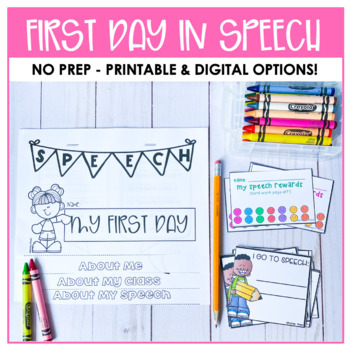 Back to School made EASY! Do you ever need an icebreaker the first time you meet with a student? Are you looking for an engaging activity with a NEW student on your caseload & introducing them to what it will be like in therapy? This is IT! 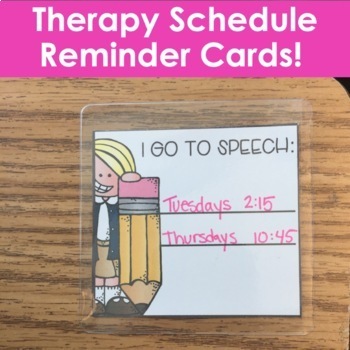 You will also get scheduling reminder cards and punch cards for reinforcement and more. 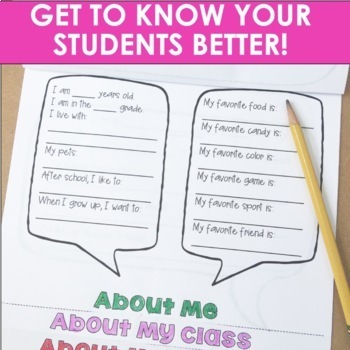 This 4 page cascading flip book is EASY to put together and fill out.